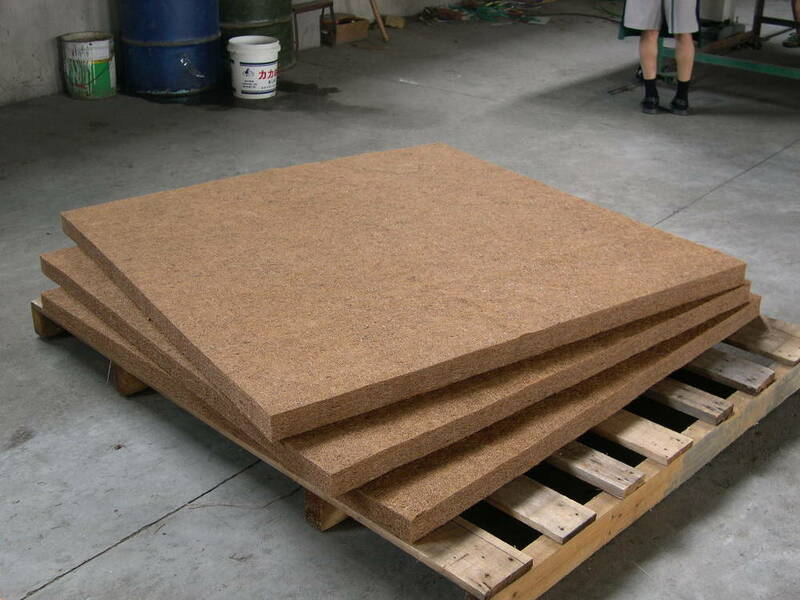 Inter Coir Ltd, is a company based in one of the most longstanding Industrial Estates in the Western Province of Sri Lanka, manufacturing Eco Friendly Coir Based Household, Horticultural, Landscaping and Slope Stabilization products, for over 36 years. 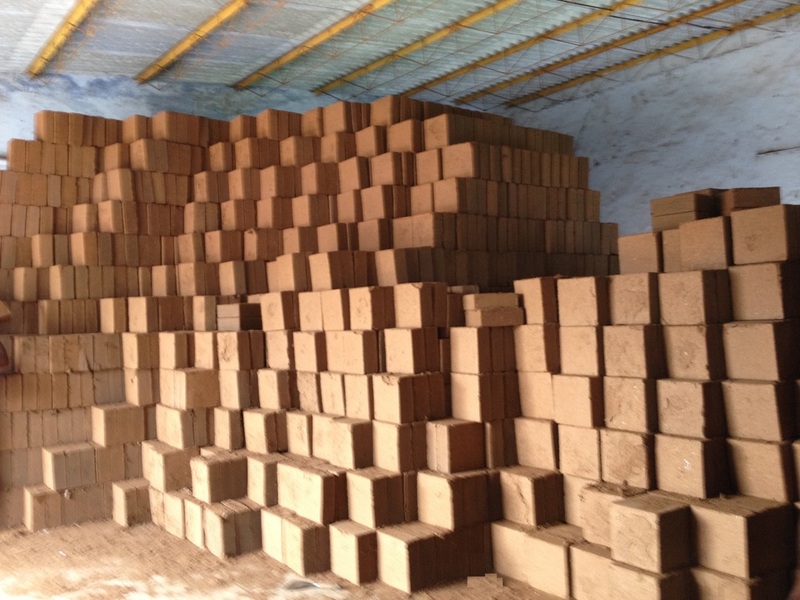 Inter Coir is not a trader, but a manufacturer, of over 75 products, boasting a young team of professionals, constantly evaluating the needs of their distribution partners overseas as well as their diverse local clientele while observing ever changing market sentiments. 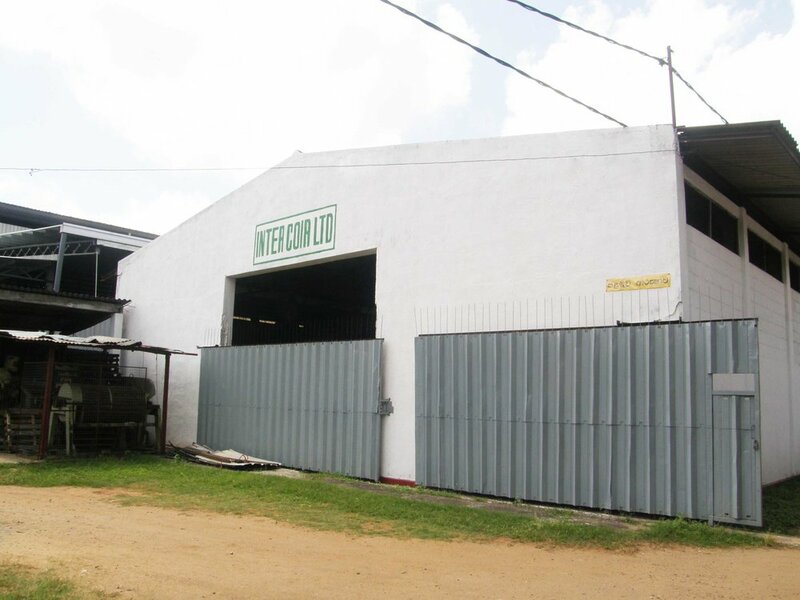 The Inter Coir head office and factory, have an equal blend of Male and Female staff, some of whom have been with Inter Coir for over 25 years, establishing strong bonds shared between Shareholders and staff alike. 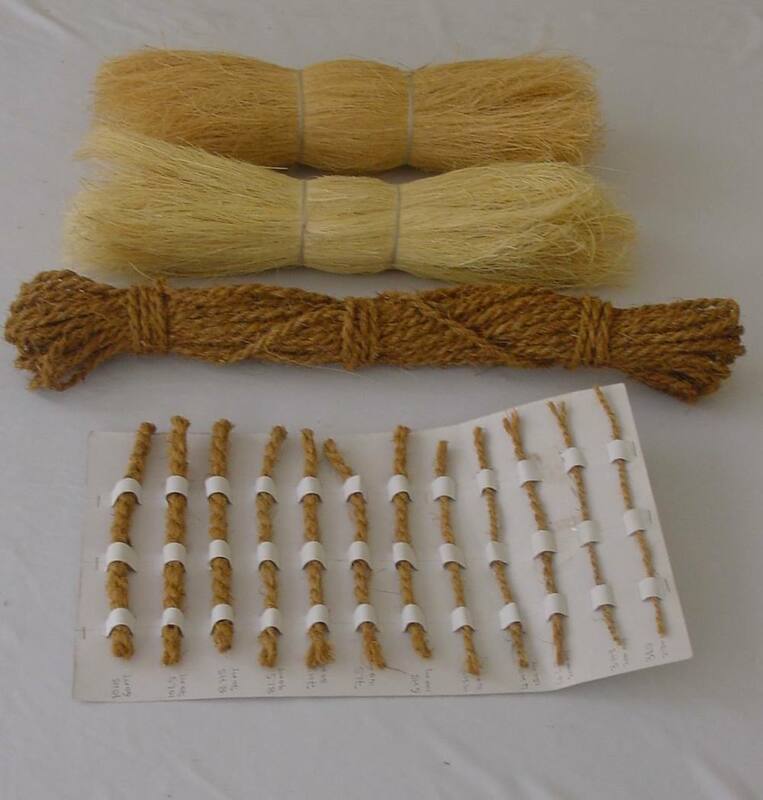 These efforts have ensured that backward integration has taken place, which ensures income not only for our staff, but also for our long standing suppliers, who, as a result, have now evolved in to becoming thriving cottage industries themselves. 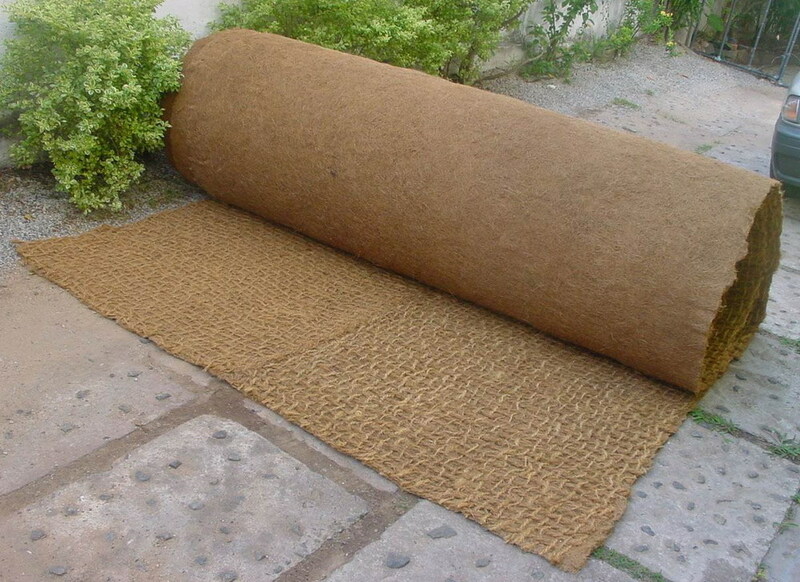 As such, our goal is to ensure that we spread our products globally, sending out the message to use Eco Friendly Coir Based Products, which are 100% Biodegradable and conducive with nature.